Say you’ll be there and Spice up your life probably exceeded one million in this streaming era. Say you'll be there has already exceed one million. Spice up your life is about 40,000 sales away from doing it too. Glad it's managed to get higher than #5! 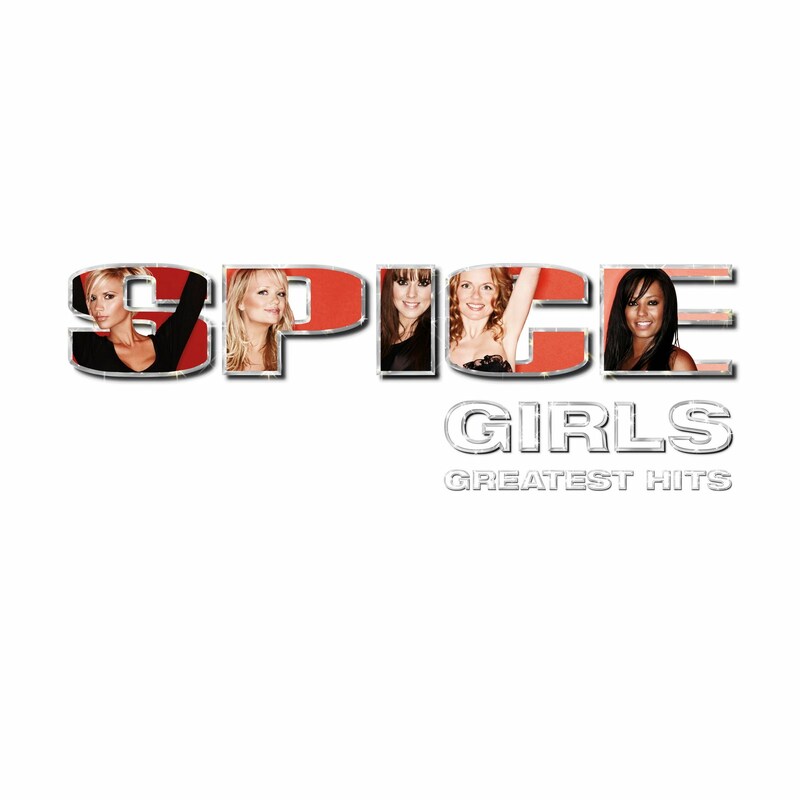 Probably unlikely but it'd be great if Spice Up Your Life could get into the Top 100! ^I am stoked the GH is rising. This shows that they need to go back to the basics (ie. doing promotion). Perhaps, its a blessing that Victoria is not joining, so they know they need to work a little extra harder and put in the efforts to get the band out there. Hopefully, they will do more promotion along the way. Completely agree! Lack of promo in 2007 (i.e. interviews) was a shame, so I'm really glad they're taking a more active approach this time. I really hope there's some more promo forthcoming (apart from Jonathan Ross), the radio interviews have got me wanting more! By the way, Greatest Hits is midweek #113 today. Definitely expecting a climb into tomorrow's Top 100 mids. Seeing the GH at #4 almost brings a tear to the eye. I agree with you both Victoria being missing will probably mean they will hustle more and do things she might not have wanted to. Exciting to see what else they have in store for us. Ha looks like 1 person decided to buy the single EPs (download sales really are that low, oops). If the GH has been so high on the ITune chart how can it be so low on midweek? On Friday/Saturday/Sunday and some of Monday, the GH wasn’t selling as strongly as it has been since then, so it is essentially playing catch up amongst other albums that achieved stronger sales earlier in the week. Also, album downloads are the weakest percentage contribution for most albums... so, while it’s great to see the GH in the Top 5 on iTunes, it is a little deceiving in terms of the overall market. Being at #4 or #5 on iTunes represents less than 200 sales a day (yep, the album download market really is this weak). Physicals and streaming are stronger elements of album sales, and the GH is relatively speaking not doing all that well in these forms. If the announcement had come on Friday the GH would no doubt be comfortably top 40 and I think it will end up top 60 this week and rise to top 40 next week. Next week fri-thurs sales will have the Jonathan Ross on Saturday as well as the carnage on tickets going on sale, which if they sell out as quickly as I think they will will garner huge press. In the Official UK Album Chart, the Greatest Hits album re-entered the charts at #69 on Friday - it's highest position since the closing ceremony of the 2012 Olympic Closing Ceremony. ^Did you guys notice the small thumbnail used on the Official Album Charts? It's not the actual album cover. It looks like the girls are in the letters. They actually used the fanmade version. Would love to see the GH at number 1 on itunes. Hopefully Jonathan Ross tonight will be the promo push needed to do that.